← Upcoming Event – Sovereignty since 1916: Has the Law fulfilled the Promise of the Proclamation? 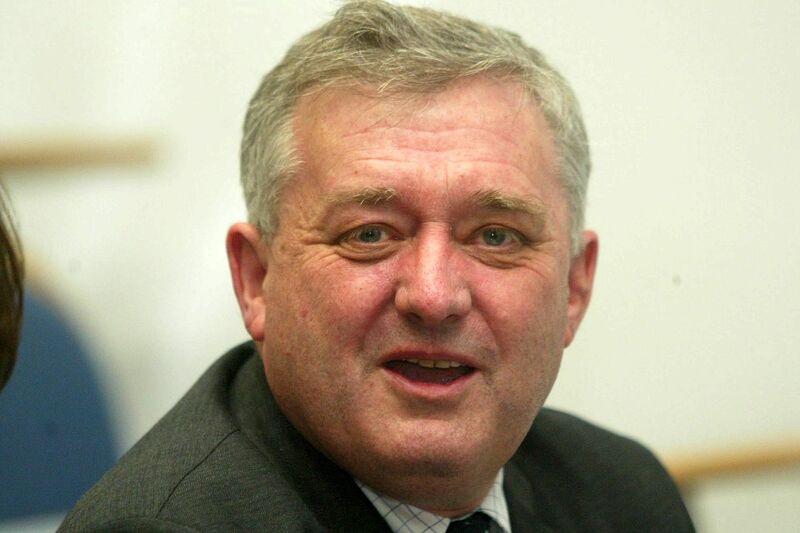 Everyone at Constitution Project @ UCC was deeply saddened to learn of the sudden death of Mr Justice Adrian Hardiman, judge of the Supreme Court of Ireland. Mr Justice Hardiman was a highly accomplished jurist who left a significant mark on the Irish legal landscape, and whose passing will leave a similarly significant void. He handed down judgments in dozens of crucial cases that will shape Irish law for many years to come; the following is just a brief selection of notable constitutional decisions. “I protest, in particular, against the distinction, created by this part of the decision, between the ordinary citizen and the members of the privileged and legally empowered group whom I have designated the force publique. If the ordinary citizen were provided with a defence of “I didn’t mean it” or “I didn’t know it was against the law”, then many parts of the law would become completely unenforceable. I believe that the application of this rule to the force publique has the effect of exalting that group and conferring a status of virtual, practical, unaccountability upon it. I deeply regret that this is being done. Critics of Hardiman J’s judgments will point out the contrast between his strident defence of rights about which he felt strongly (in the areas of due process and language) with his unwillingness to grant remedies for the breach of a socio-economic right (the right to education), which did not fit so comfortably with his view of the judicial role. But no one can question that he has left a substantial legacy; he was, perhaps, the dominant voice on the Irish Supreme Court over the last 15 years. A dheis Dé go raibh a anam. This entry was posted in Courts, Irish language, Judiciary. Bookmark the permalink.